This beautiful large-scale book was born out of a Swedish art exhibition of paintings and canvases depicting different aspects of garden history and design. Arne Klingborg and a large group of collaborators - including professional gardeners, farmers, artists, architects, sculptors and scientists - became fascinated with the history of gardens, their relationship to their environment, and garden design. They started making studies of various gardens and parks and became intimately acquainted with their features, architecture, purposes and motifs. Eventually they decided to portray a history of gardening through many large-scale canvases, which formed the basis of the Stockholm exhibition. 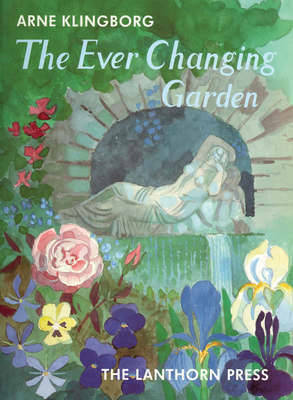 This is a colourful and inspiring book which includes chapters on form and order, pleasure gardens, fragrance, fruits and flowing water, meadows and allotments, and the language of nature.